Century Body first took shape when Jenn Rubenkoenig (aka Zumba Jenn) started teaching at private gyms and other small fitness centers around the area after getting her Zumba® license in 2008. With her classes only available to those with memberships in the gyms and studios she taught, Jenn decided to bring Zumba® to anyone who wanted to get a taste of the Latin dance fitness format. So she rented space at a small empty studio in Clintonville, Floorspace, and on August 22, 2009, she taught her first class to 40 friends and members of her weight loss meetings as ZumbaColumbus. Folks were hooked, demand grew and ZumbaColumbus added additional classes. To cover the expanded schedule, Jenn needed help. 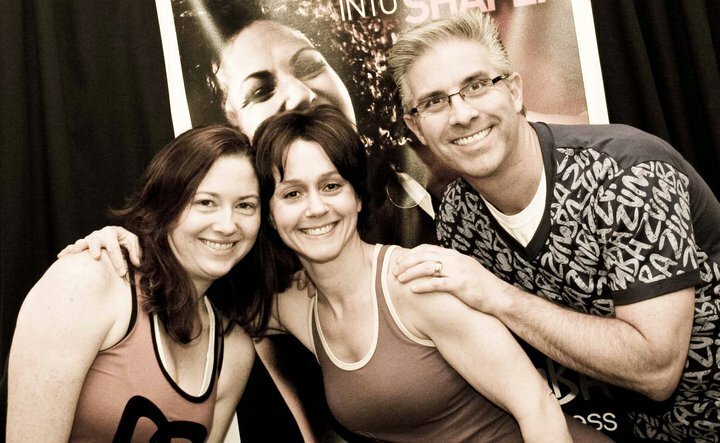 Enter Bill Newton and Jen Gonzalez, the first two instructors added to the ZumbaColumbus crew. By early 2011, ZumbaColumbus offered classes in several fitness studios in central Ohio. Later that year, Jenn decided to streamline classes under one roof at its current location in the Kenny Centre Mall. When Jenn took ownership of the studio in 2014, she had to rethink what to call the space since Zumba® does not allow its name on any fitness studios. Inspiration came from an unlikely source. Jenn’s son, Jack, always asked her why she exercised so much. “You are my only child and I want to be here for you till I am 100,” she said. The name Century Body was born as well as a mission to ensure all students live comfortably in their bodies until they are 100!